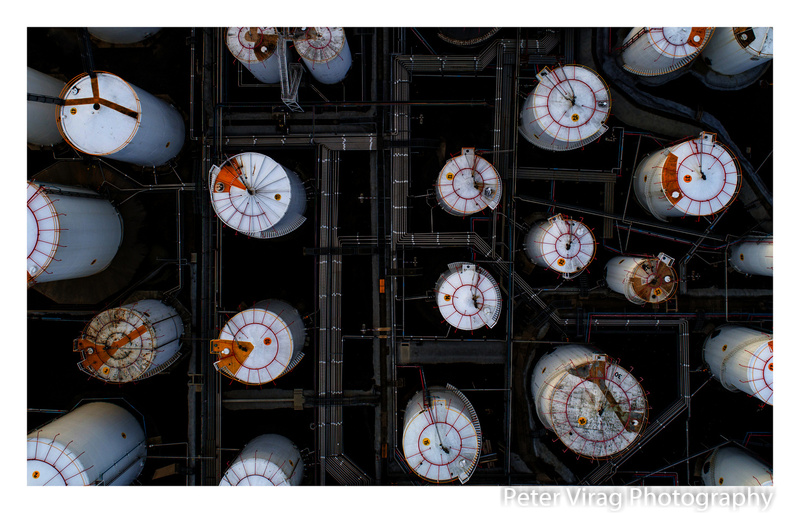 High angle shot of petrochemical storage tanks at Coode Island in Melbourne. I really loved the repetition and the difference in size between the tanks. Your drone work is absolutely fantastic, Peter. Kudos. Thanks heaps mate, much appreciated! It’s not very often you see drone shots like this. A very nice shot and a rather unique subject. Thanks mate, glad you think so! :) Hope you have an amazing 2019! Happy shooting!